What is the Sakae Japan Internship Program? 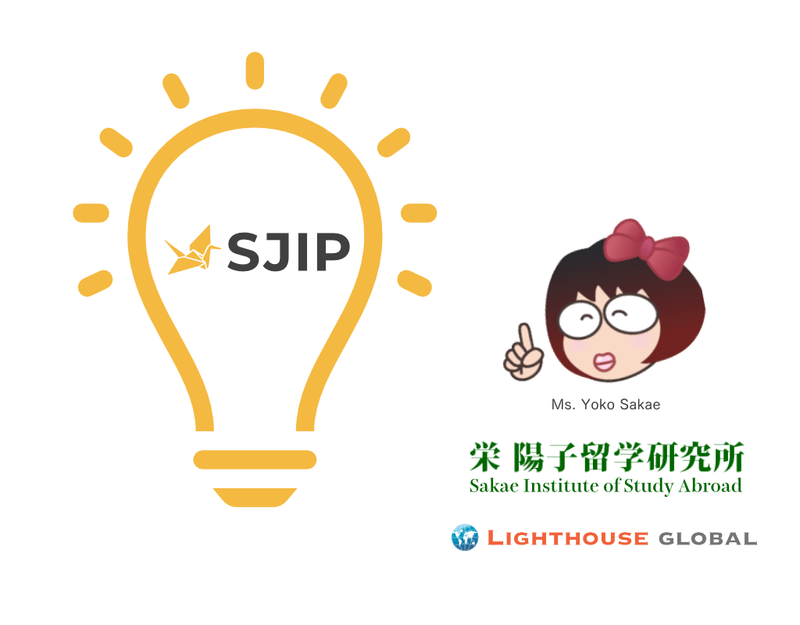 SJIP is a partnership between two companies founded by Ms. Yoko Sakae. The Sakae Japan Internship Program is a free internship matchmaking service for university students and recent graduates from around the world looking to start their careers in Japan. Learn more at www.japan-internships.com.